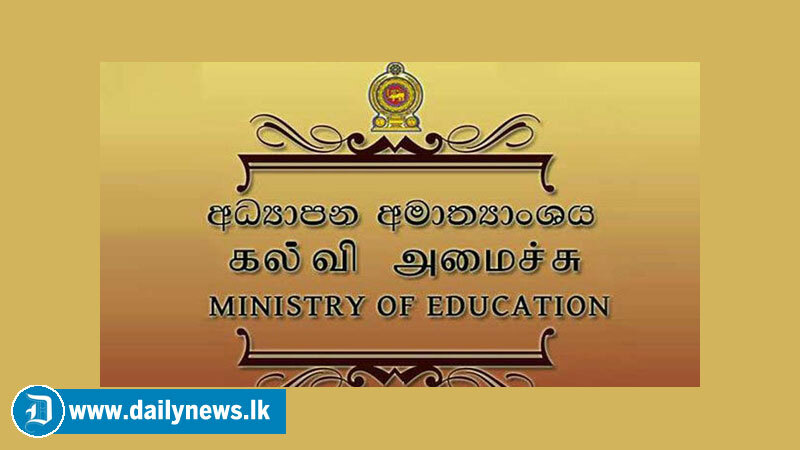 Education Minister Akila Viraj Kariyawasam today said that the Grade Five scholarship examination will no longer be compulsory for students and the circular pertaining to this decision has already been issued by the Ministry. The minister said the scholarship examination was introduced to ensure that the children of low-income families have access to popular schools and to provide bursaries to the economically disadvantaged students. But unfortunately this exam has now become a very competitive exam which has a negative impact on the children. “According to the educationalists and child psychologists, this exam has created an unwanted competition among the students without considering the variations in brain volume and growth in children.” said the Minister. The circular No 8/2019 issued by the Ministry making the Grade 5 Scholarship Examination not compulsory has emphasized that the parents have the freedom to decide whether their children should sit for the exam or not and through this circular sole authority has been given to the zonal education director to provide a school for students of primary schools (1-5) if they do not sit for the examination. The circular also stressed not to display banners and posters mentioning top results or any other information which promotes the scholarship examination. This decision has been taken after considering the recommendations of committee appointed to look into reforming the Grade 5 Scholarship Examination, since the decimation of students as pass and fail has badly affected to the mental development and values of children. Accepting donations when admitting children to grade six has been completely prohibited by this circular. The Minister further said that all these decisions have been taken after considering the recommendations of the committee appointed to look into reforming the Grade 5 Scholarship Examination and the committee has not yet come to a final decision on the abolition of the exam.